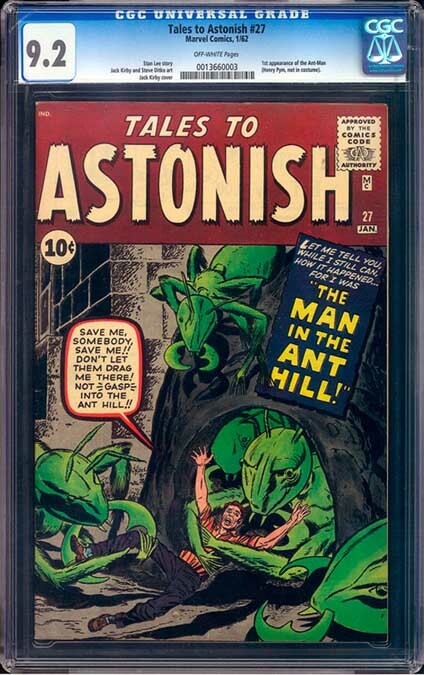 Tales to Astonish 27 First Appearance of Ant-Man Sells For Record Breaking Price! Tons of viewer questions get answered on this special Christmas episode. 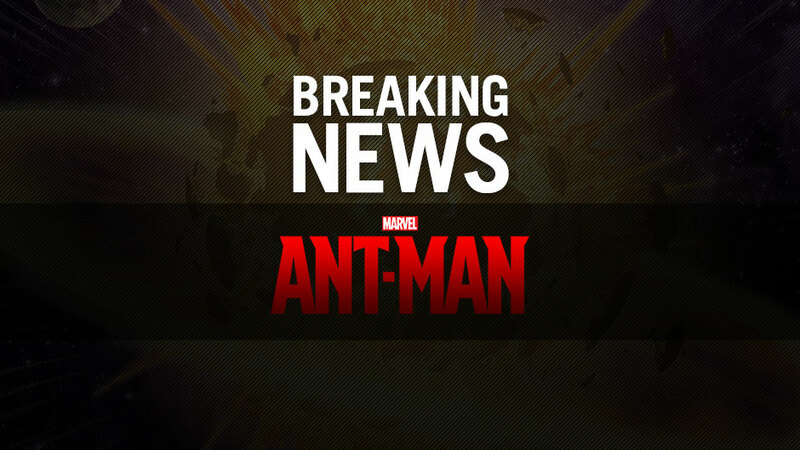 Will Paul Rudd make a good Ant-man? Pete's Basement Christmas Carol? 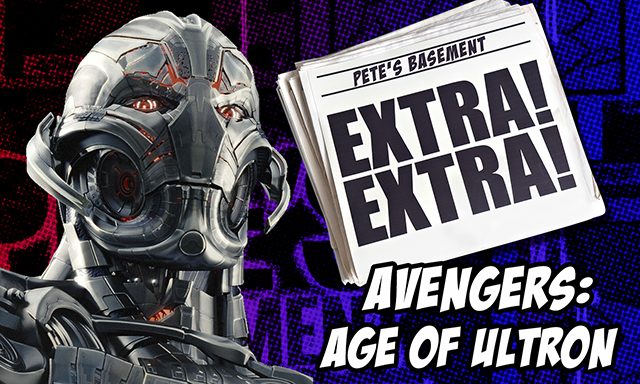 Pete rants on Spider-man-- again! Plus, win a Han Solo in Carbonite business card holder from Kotobukiya! The roundtable is in full swing....okay, we don't really know what that means either. 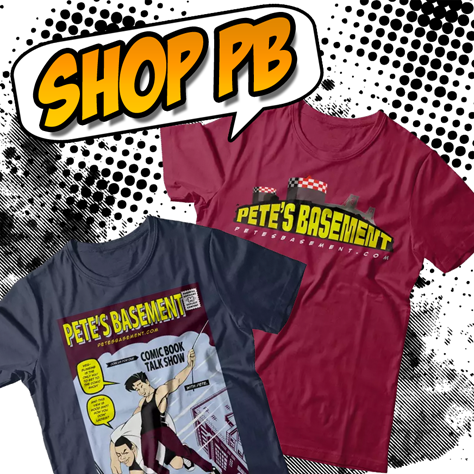 But the basement crew do what they do best, review comics while belching and cursing. They cover Black Adam, Shazam, Daredevil and Groot!